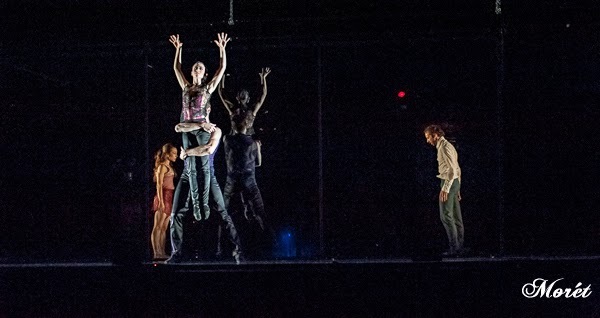 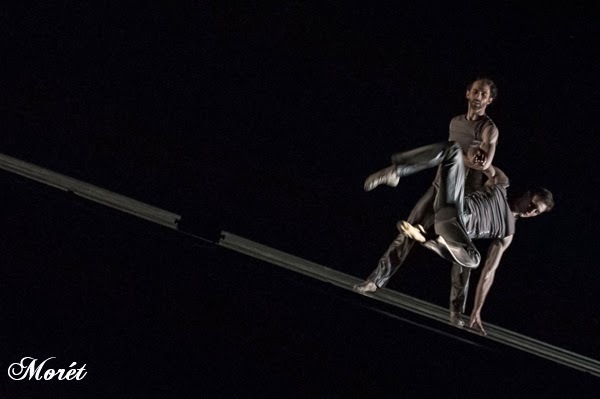 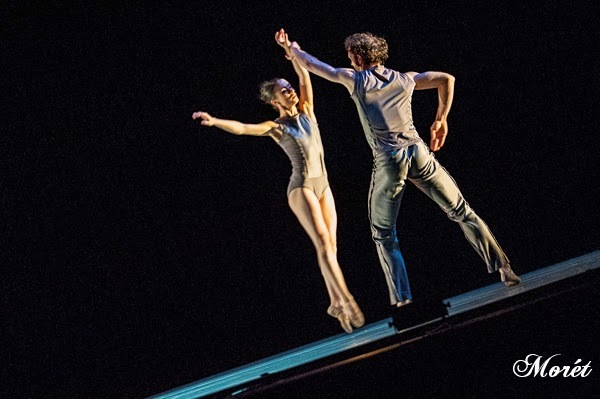 Created by Atlanta Ballet Company dancer John Welker in 2011, Wabi Sabi challenges new audiences, fosters the next generation of choreographic talent and pushes the boundaries of ballet through the creation of new works. 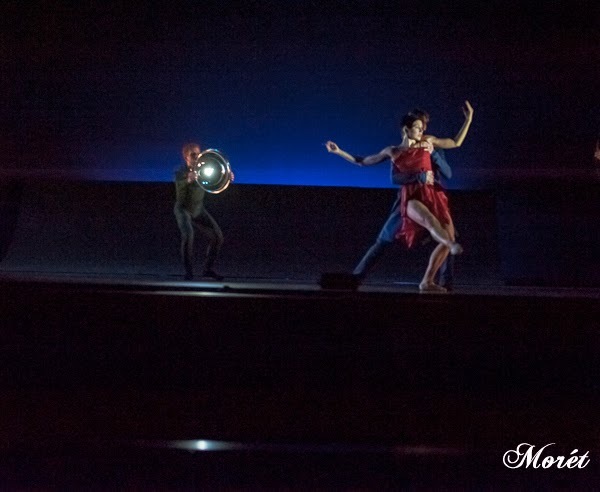 Wabi Sabi 2013 Kelsey Ebersold performs “Rumination,” choreographed by Atlanta Ballet dancer Heath Gill. 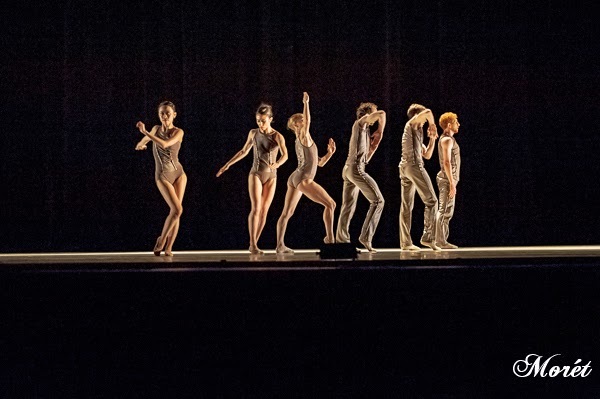 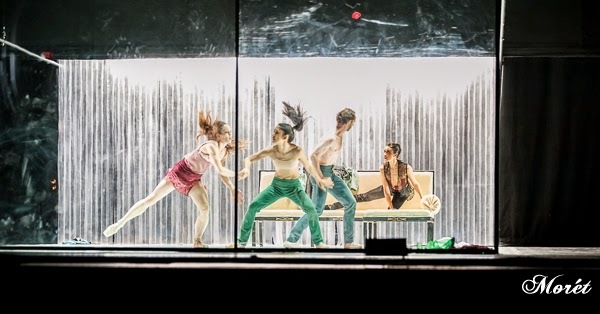 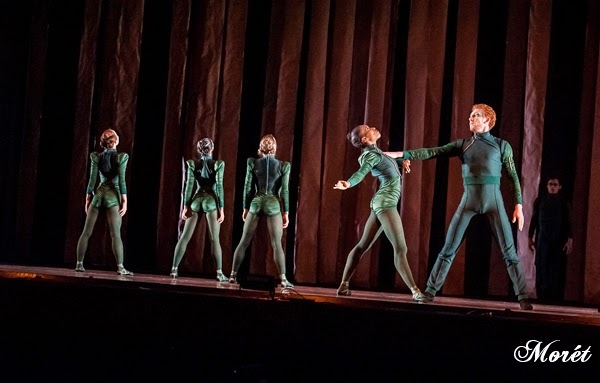 By paring emerging choreographers with quality professional dancers, Wabi Sabi performances create an intense, uninhibited physicality of the pieces they present, with the whole being of each dancer choreographed into them. 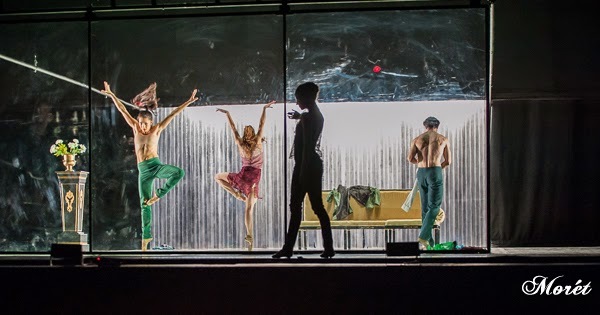 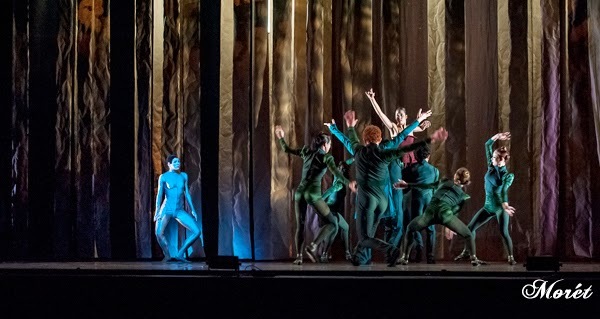 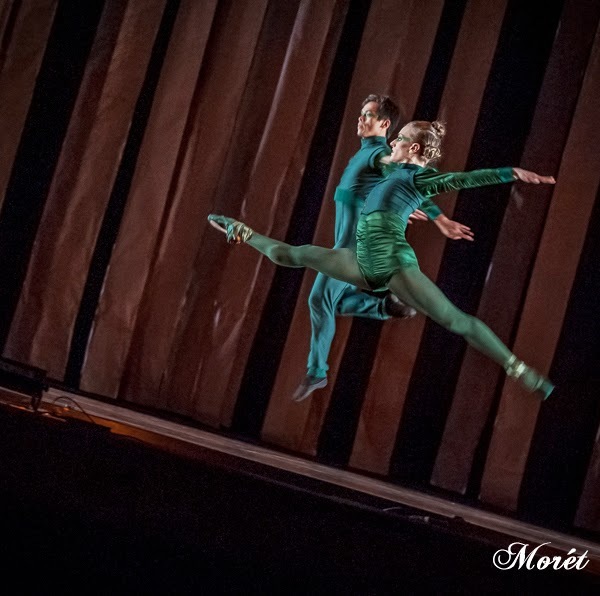 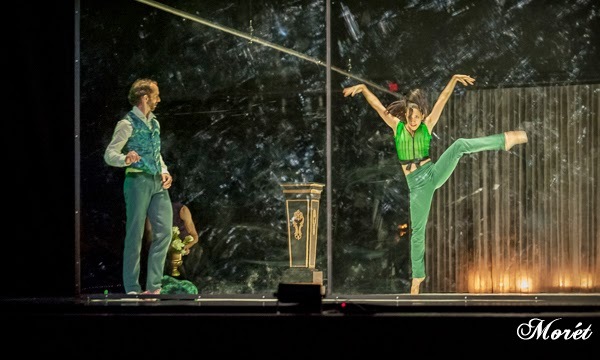 While the dancers shine, both individually and collectively, in their regular season performances, Wabi Sabi brings out a new multi-dimensionality from the company members. 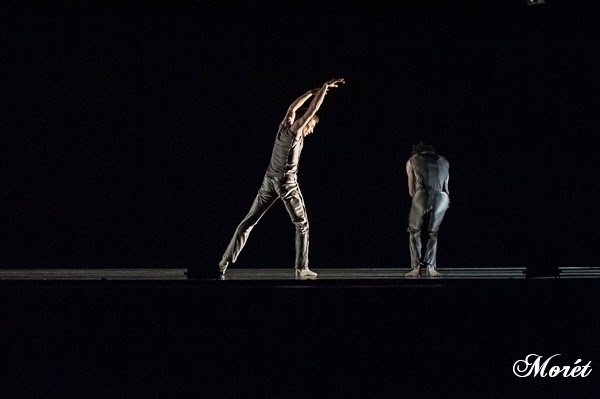 Wabi Sabi takes its name from a Japanese worldview that finds beauty in the sincerity, simplicity, and integrity of the natural world. 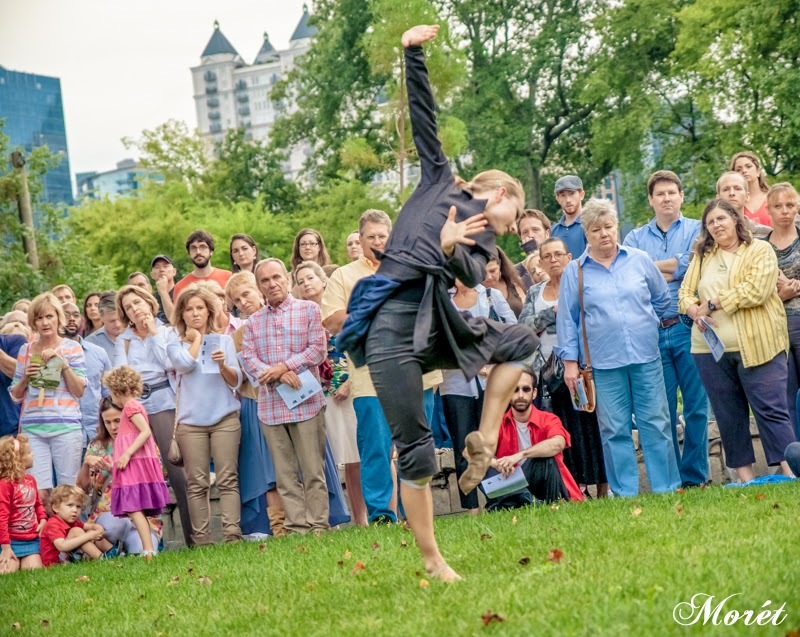 As one of the newest dance initiatives in Atlanta, Wabi Sabi combines our city's own emerging choreographers with beautiful and engaging and engaging venues for amazing outdoor performances that bring art to the people. 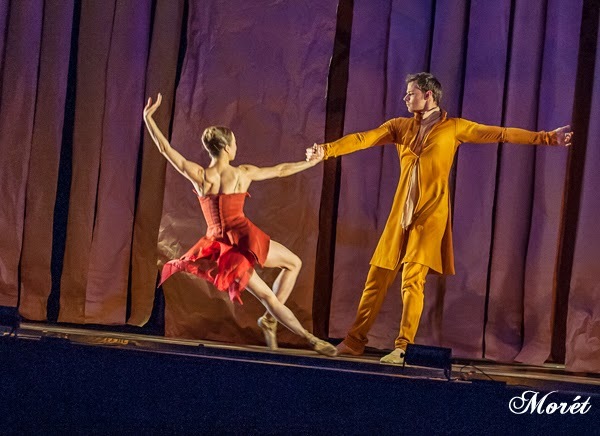 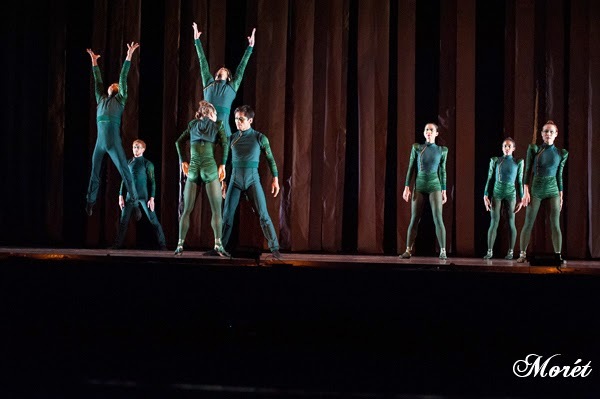 See Atlanta Ballet's Wabi Sabi on August 21, 2014 at 7:45 pm at Cocktails in the Garden at Atlanta Botanical Garden. 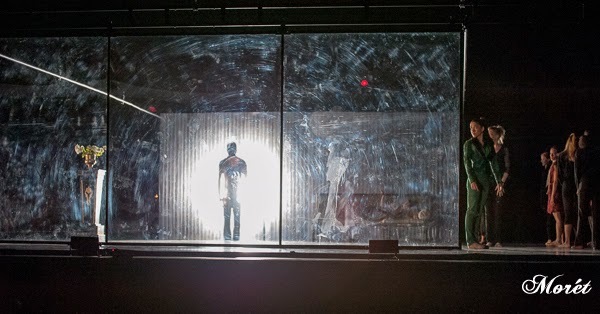 Christine Winkler's performance in Wabi Sabi 2013. 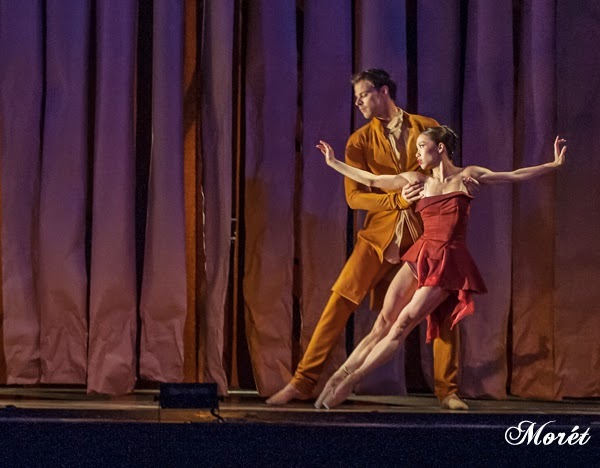 Christine's last performance was in MAYhem. 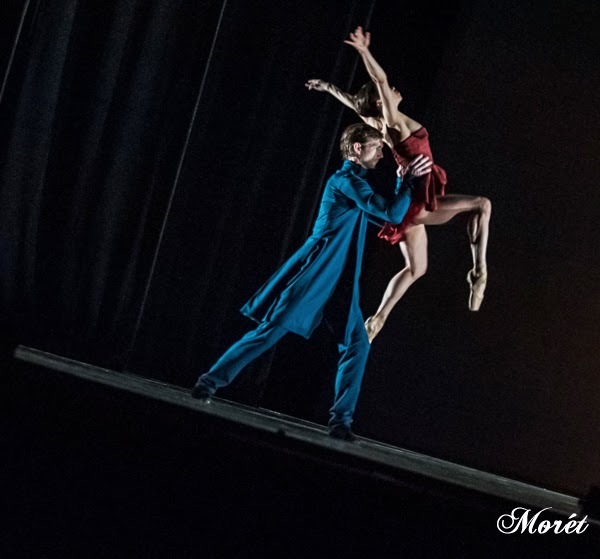 She retired at the end of the 2013-14 season. 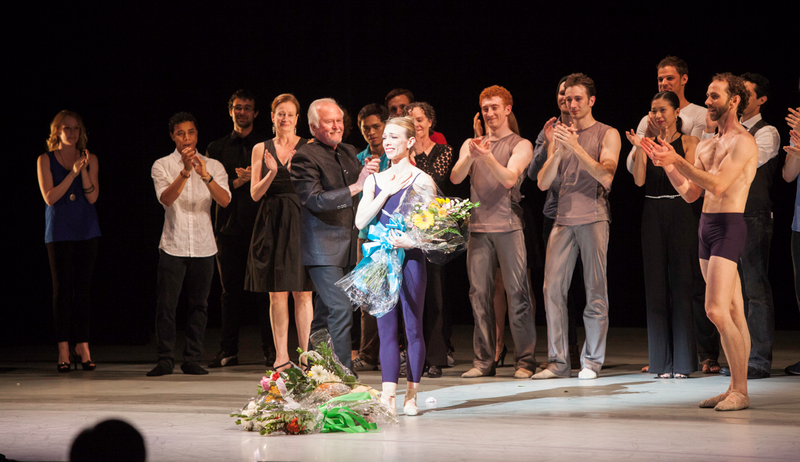 Christine Winkler's final bow. 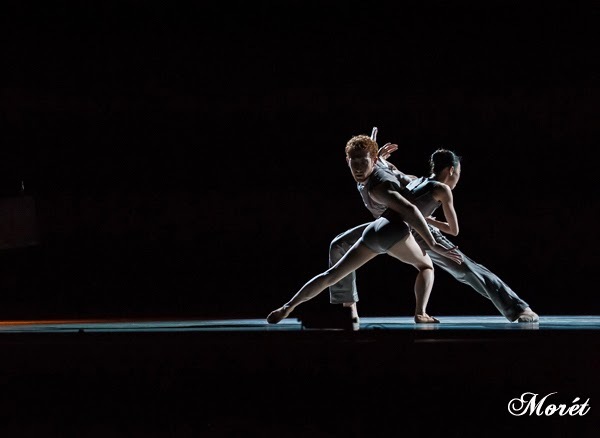 Photo by Charlie McCullers, courtesy of Atlanta Ballet. 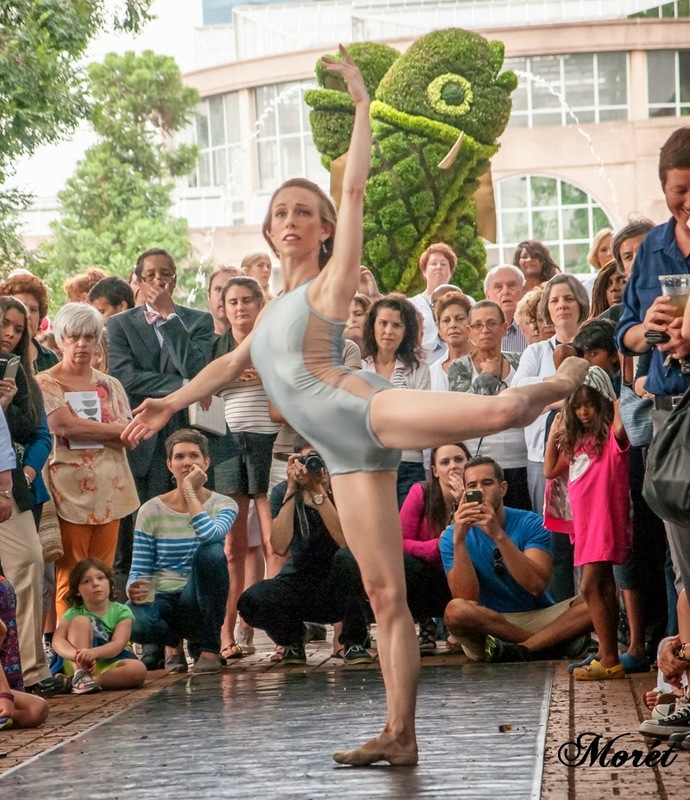 Atlanta Ballet’s Centre for Dance Education will host its third annual Healthy Living Day on Sunday, Sept. 7 from noon – 6 p.m. at its Michael C. Carlos Dance Centre in West Midtown Atlanta. 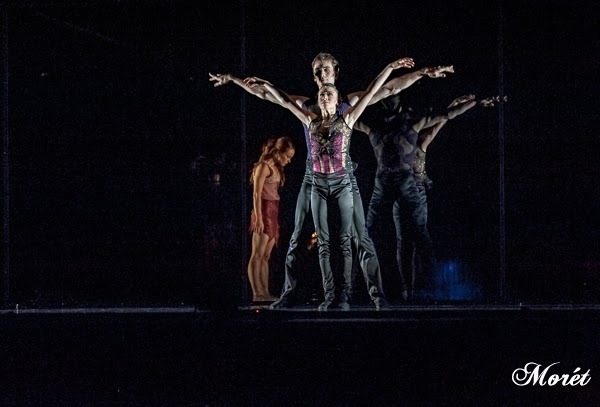 For more information about Atlanta Ballet, including upcoming season, classes and tickets, visit www.atlantaballet.com. 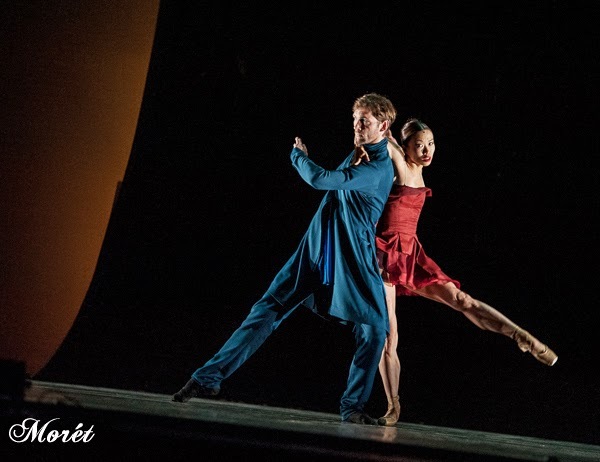 To donate to Wabi Sabi, visit www.atlantaballet.com/wabi-sabi/donate-to-wabi-sabi.